Heavy Duty Cleaning: Use Delime as is. Spray or mop the surfaces, let stand for 5-10 minutes. Rinse the cleaned surfaces thoroughly with water. 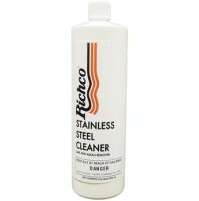 Medium Cleaning: Use 1 quart of Delime per gallon of water. Light Cleaning: Use 4 oz. of Delime per gallon of water. Rinse the cleaned surfaces thoroughly with plenty of water. 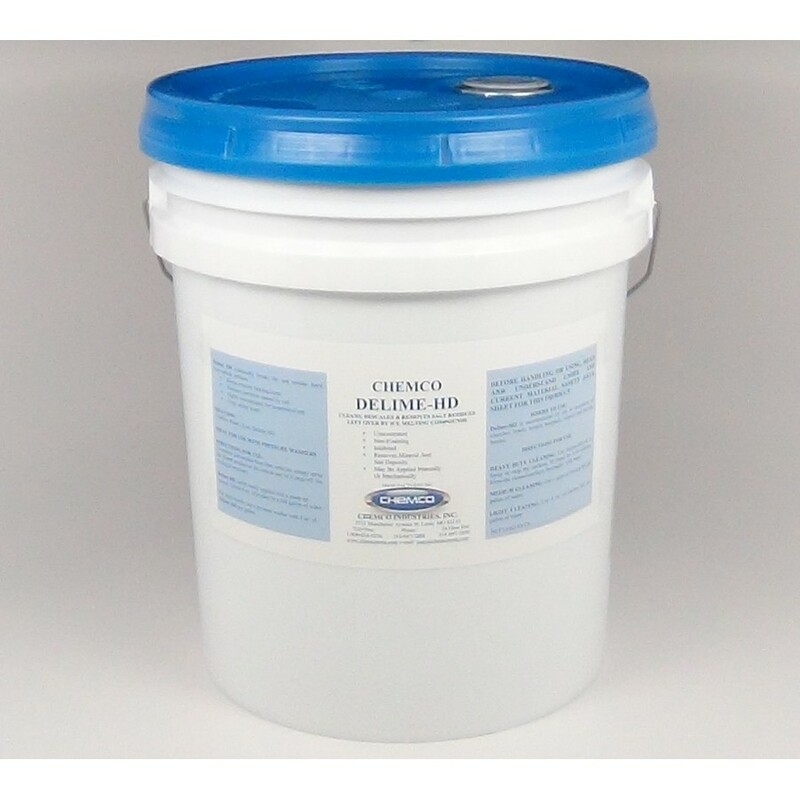 Lime Scale Remover- Delime is a non-foaming, acid based liquid, formulated for the quick and easy removal of mineral deposits and hard water residues. 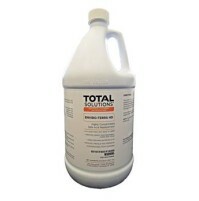 Composed of high grade acid detergents, wetting agents, and inhibitors, this highly concentrated acid effectively cleans food equipment, dishwashers, and coffee pots. Delime is safe for use on most surfaces at the proper use concentration and is safe on metals and plastics as well. Delime provides extra heavy duty action for maximum economy; is non-volatile and will not evaporate in hot water solution. It is well buffered and will maintain a constant pH through changes in concentration. 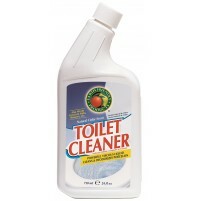 Easy to use in professional operations, this lime, scale and film remover produces no objectionable odors or gases.